On February 28, Jameson Cooper and Ketevan Badridze will join their forces to bring a mesmerizing violin-piano duo performance in the Campus Auditorium. Bringing Cooper, first violinist of the resident Euclid Quartet, and Badridze, senior lecturer in piano, together in one performance that promises to be a magical performance. Recently, Badridze and Cooper recorded an album of Prokofiev’s work entitled, “Prokofiev: Music for Violin and Piano” to the acclaim of reviewers and listeners everywhere. 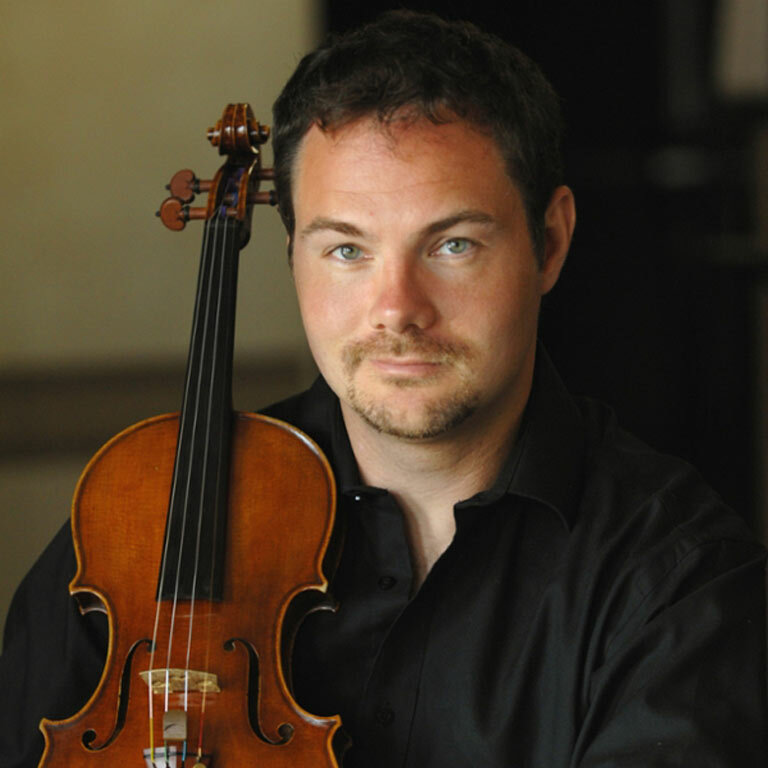 Cooper is one of the founding members of the Euclid Quartet, which has been in residence at IU South Bend since 2007. 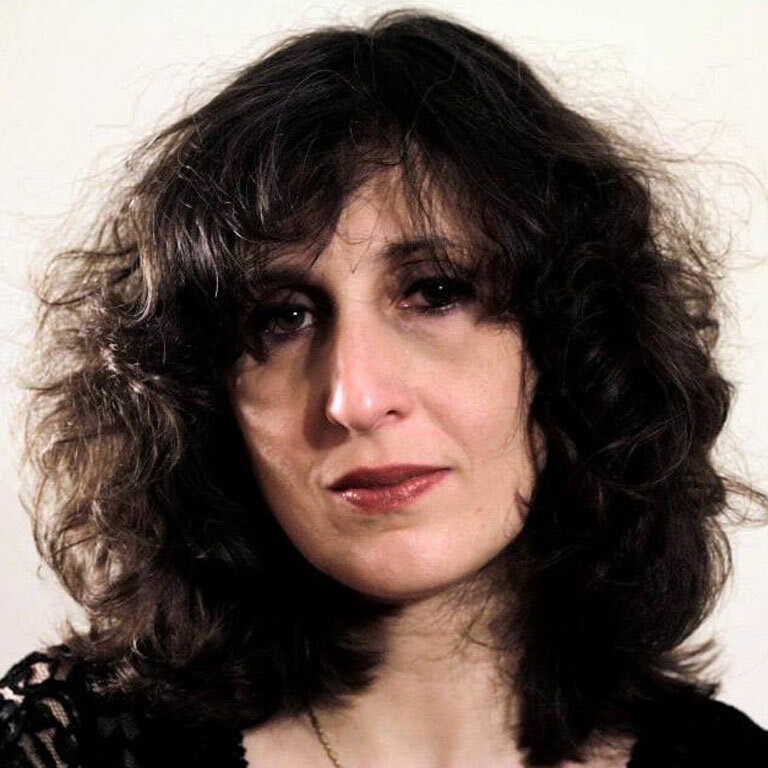 Badridze has been with the school since 2005 received her master’s degree and artist diploma under the tutelage of Alexander Toradze. The duo will be performing in the Campus Auditorium at 7 PM on Tuesday, February 28. Tickets will range from $7-$12 and are free to students and children. Be sure to plan to attend to this rich performance from two of our distinguished musicians on campus.